"Moving on to the last frontier". 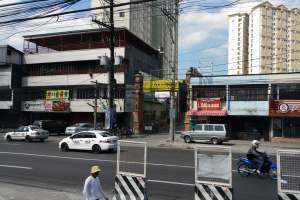 Gospel Recordings Philippines is a mission organization that seeks to effectively communicate the gospel of Jesus Christ, through audio recordings to all peoples in their own language. 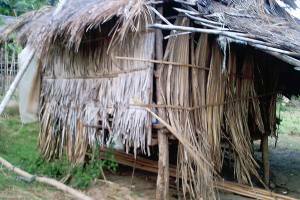 Our priority is to provide evangelism and discipleship messages for oral communicators and unreached people groups that have no other means of hearing the good news in their own languages with the expectation of seeing them won to Christ and becoming His disciples. 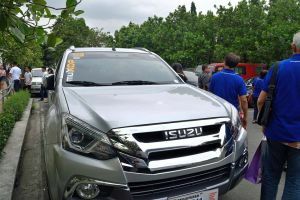 Short story USD 33,100 (1,700,000 Philippines Peso) required to purchase a reliable, safe vehicle for GRN Philippines. 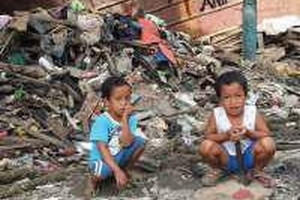 GRN Philippines partner with others to spread the news of Jesus. 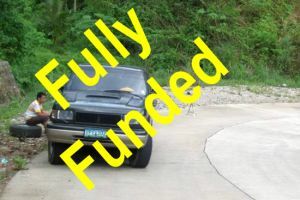 Philippines Office - Fully funded - praise God! 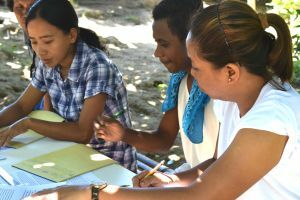 Language Prayer Profile: Waray - Read about the Waray who live in Eastern Visayas region of the Philippines. 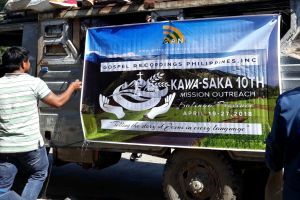 Philippines - Kawa-Saka - Gospel Recordings Philippines conducts a short-term mission called "Kawa-Saka" to reach the people in the mountain ranges of Kalinga Province.